Friday, April 19 Owner operated. Results Guaranteed! Serving Triangle since 2002. Commercial and Residential. A+ Carpet Cleaning & Flooring has provided Triangle carpet cleaning services since 2002. The look, feel and smell of your carpets say a lot about your home. Also, within the fibers hide high amounts of dust particles, grease and allergens accumulate that household vacuum cleaners simply cannot remove. A professional cleaning by A+ Carpet Cleaning & Flooring is the right move to ensure that your carpets remain clean, allergen free and last longer. We can tackle the toughest jobs and still preserve the quality of your carpets. If you have household pets, it is even more crucial for you to stay up with the cleanliness and freshness of your carpets. Since the chemicals that we use are safe, biodegradable and non-toxic, they will not harms your pets (or humans for that matter) in the house. 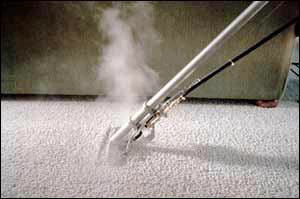 Carpet cleaning professionals agree that residential carpet cleaning is recommended every 12 months. Additionally, carpet manufacturing companies recommend 'hot water extraction' as the preferred method of cleaning. 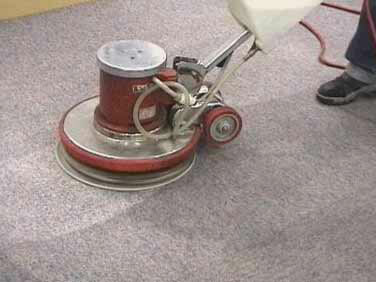 Our carpet cleaning technicians are trained to properly extract common househould spots and other dirt attracting residues using state-of-the-art hot water extraction machines. After our cleaning process is completed, carpets typically take 6-8 hours to dry. Our carpet cleaning process includes pre-vacuuming (if necessary), pre-spotting or prespraying an enzyme solution, agitating carpet with a carpet groomer (allowing enzyme solution to work deep into carpet fibers), followed by a hot water extraction with a deodorizer. After our cleaning process is completed the technician will properly advise you on how to maintain your carpet. Triangle - Carpet Cleaning at its best is available now.